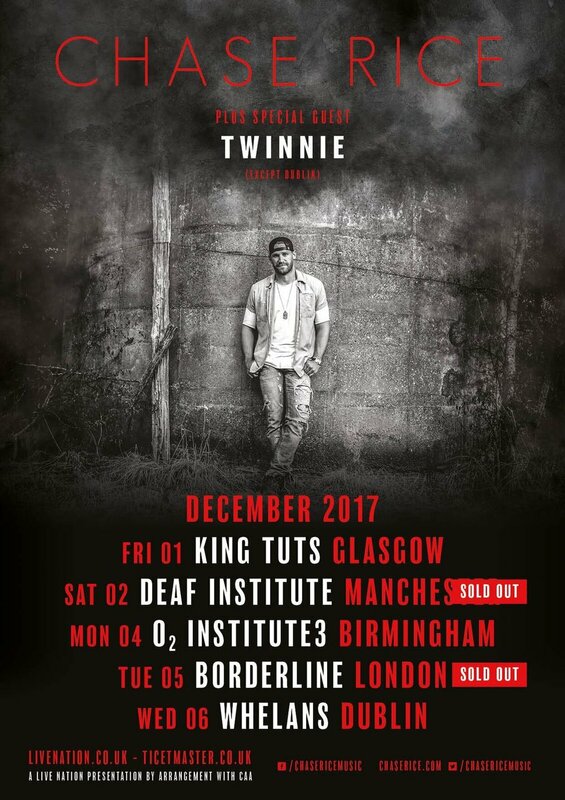 With his current single and our LCM #TrackOfTheDay ‘Three Chords & The Truth’ rapidly gaining momentum along with the release of his first album release for Broken Bow Records, ‘Lambs & Lions’ last week, our next LCM featured artist Nashville country artist Chase Rice is preparing for his first tour of the UK & Ireland. Already very popular and selling strongly with headline dates in London and Manchester sold out and limited tickets still available in Birmingham, Glasgow & Dublin, the tour is a continuation of great success story. The shows form part of a tour spanning two continents, three countries, four months and over 30 tour dates. Catch him if you can! 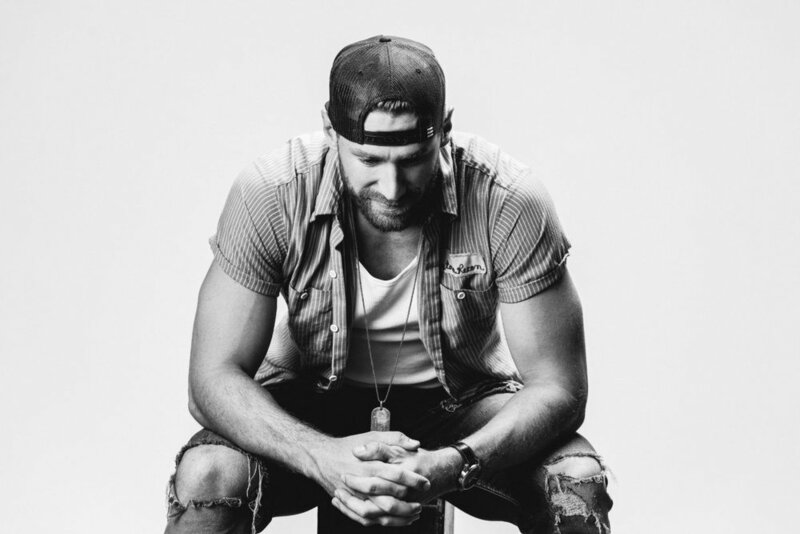 Chase Rice has released three albums, including most recently, 2014’s 'Ignite the Night', which hit No. 1 on the country charts and reached the top five of the Top 200—but with Lambs & Lions, he is making a fresh start. With a new label and a renewed sense of creative purpose, he is making music that draws from multiple sources and influences, but is unified by his vision, integrity, and honesty. The ten songs on 'Lambs & Lions' derive from Chase's life and experience, triumphs and disappointments, and ultimately his determination to stand up for his convictions. Produced by Chris DeStefano, Mac MacAnally and, most surprisingly, Jacquire King (Kings of Leon, Cold War Kids), 'Lambs & Lions' offers up sounds from the unsettling strings and horns on the title track to the spare piano and swelling choir of “Amen.” And if it took him walking out on his record company and finding a new home to get there, it also reflects the unconventional path that led him to make music in the first place. After college, Chase was selected as a NASCAR pit crew member, winning two championships with the Lowes teams and then took time away to escape. But his heart never left music, and he knew he had to take his shot at Nashville. Soon after arriving, he was part of the team that wrote Florida Georgia Line’s smash “Cruise,” which went on to be certified Platinum with over 10 million in sales. After a couple of independent album releases of his own, Chase signed a major label deal. He points to the song “Carolina Can” as a breakthrough for him personally with his writing. “It’s rare to have a song that’s so truthful,” he says. “The title is one state, one place—it tells my story—but anybody can relate to feeling and sentiment. It’s just a huge honor to have a song like that in our arsenal when we take the stage.” It would be a turning point not just in his songwriting, but in his goals and ambitions.